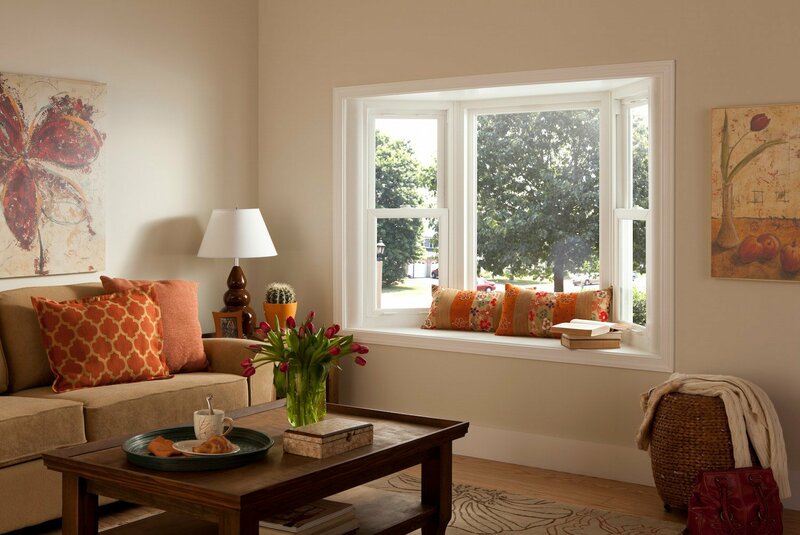 BlueBird Windows & Doors offers a wide range of customizable storm doors to spruce up your home’s frontage and add an extra layer of protection to your main entryways. 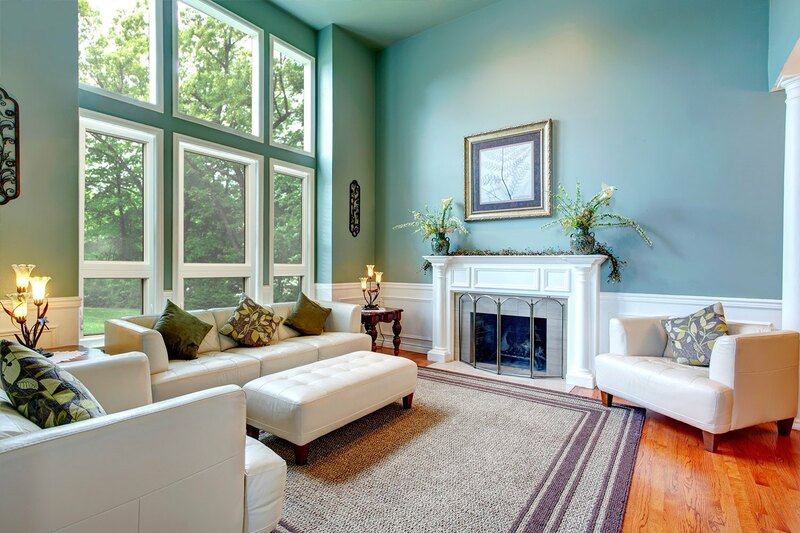 As a locally owned and operated company, we are dedicated to providing Lafayette-area residents with quality products that are specially designed to withstand Colorado’s varied climate. 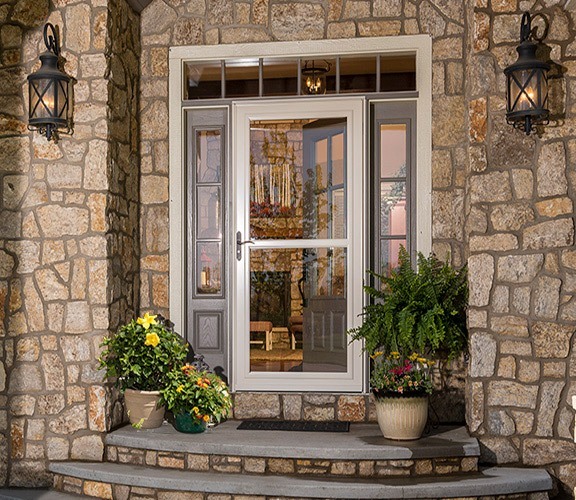 At BlueBird, we offer an extensive selection of storm doors from two of the most trusted manufacturers in the industry—Larson and ProVia®. 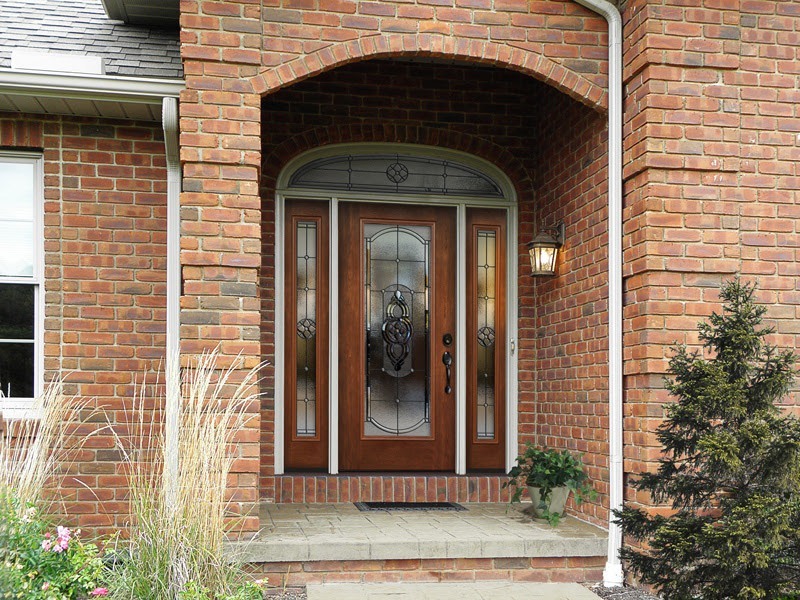 Expertly crafted and built to last, our storm doors are certain to improve the functionality, energy efficiency, and overall appearance of your home. 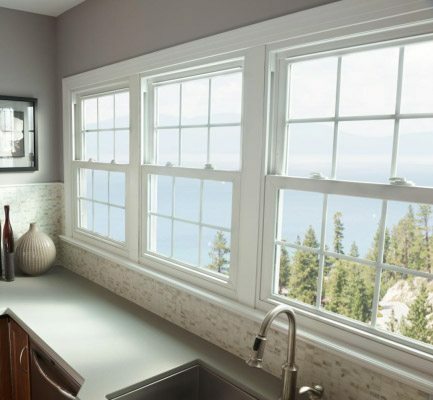 Our customizable options include full- and partial-view styles, retractable screens, and decorative glass options. 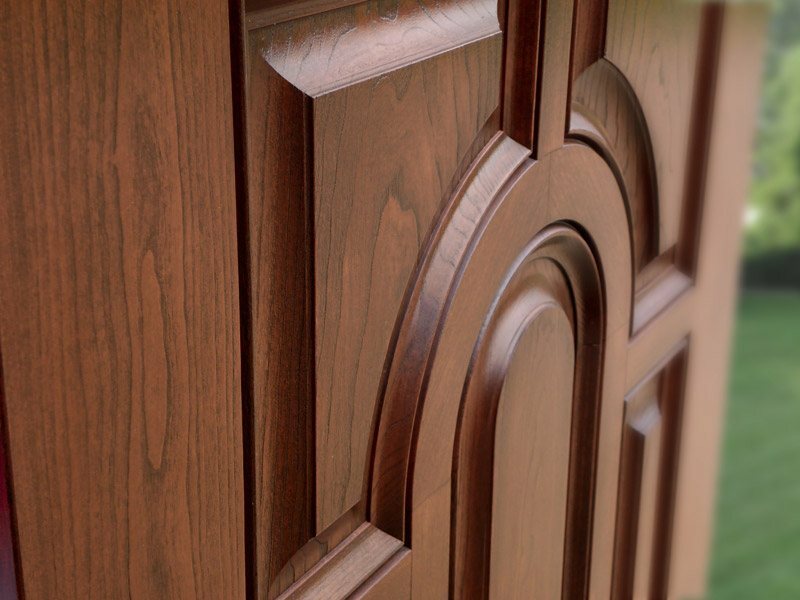 With more than 50 different models to choose from, you’ll be sure to find the right door to suit your needs and fit the architectural aesthetic of your home’s entryway. Some of the individual features of the brands we offer are listed below. 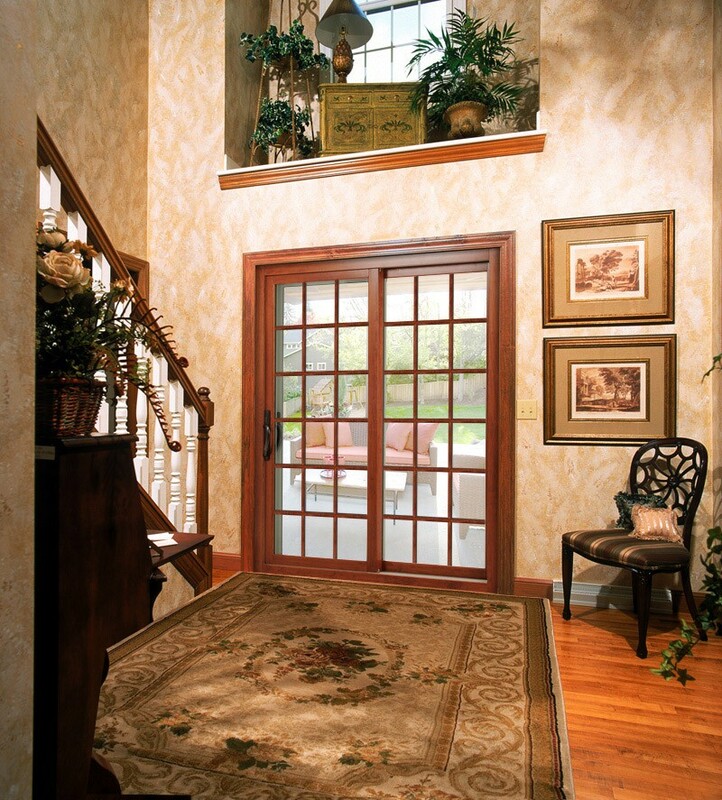 Whether you opt for a Larson or ProVia® storm door, it will be expertly installed on your home by our factory-trained professionals, and backed by a lifetime warranty that will cover you for as long as you own your home. BlueBird is HomeAdvisor Screened & Approved, and our superior service and quality products have earned us the GuildQuality Guildmaster award. BlueBird has proudly served many homeowners throughout the Lafayette, CO, area and would love to partner with you. 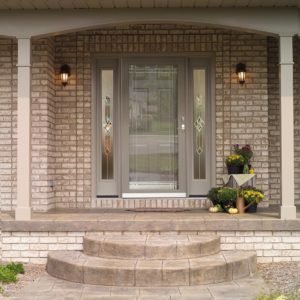 Whether you’re looking to slash your energy costs or boost your home’s curb appeal—or both—upgrading your home with a quality storm door from BlueBird is a sound investment, and one you will be sure to love. 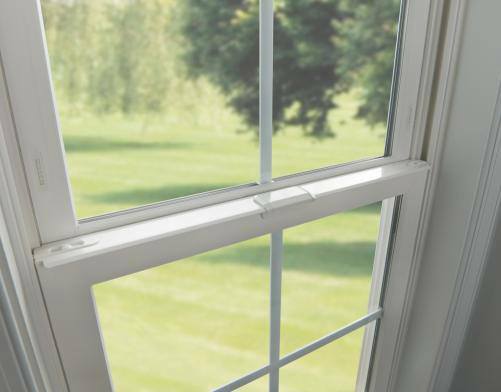 For more information on the numerous benefits of Larson and ProVia® storm doors, or to schedule an installation, contact BlueBird Windows & Doors today.